Offering the quality services your business deserves, one space at a time. We work across all industries delivering specialised, high quality and cost effective modular solutions. 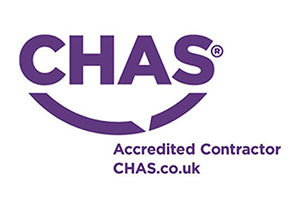 We provide an expert and one to one service ensuring you’ll receive the best possible results, whether you’re a school, council or construction site.